According to a anonymous email we have received today the upcoming Panasonic LX100 successor will carry latest 20 MP or 16 MP CMOS sensor. The information look bit logical to me So the big question is will Panasonic use the Same 16 MP OR 20 MP sensor in the upcoming LX200 camera? We do expect at the moment that Panasonic will use the latest 20MP sensor from GX8 in its upcoming camera. Panasonic Next Announcement – Panasonic GX9 OR LX200 ? 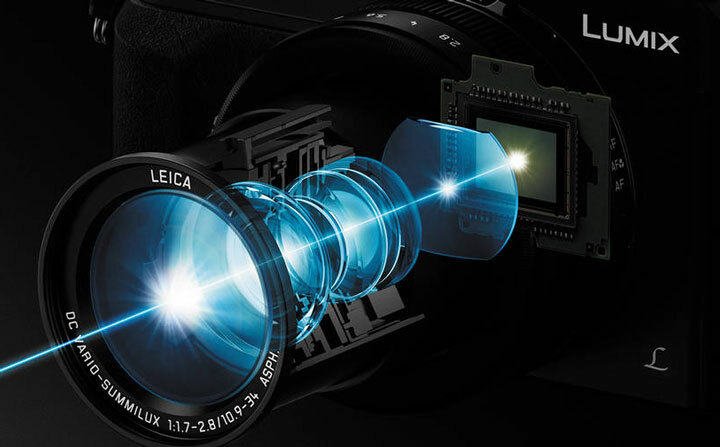 Lens will be the same? 12-35? Nothing like 85/90/100? Does this new design eliminate the dust specks-on-sensor problem? Can dust be cleaned off by the user? Panasonic’s factory service has lousy reputation in USA for dealing with this issue on LX100. Do you have any info/specs on the new Lumix LX200, and when it will be released ? They should use the entire sensor this time, by adding the 5:4 ratio. This would also make a wider field of view 1:1. It’s now June 2018, and I’m still waiting to see this new LX200.